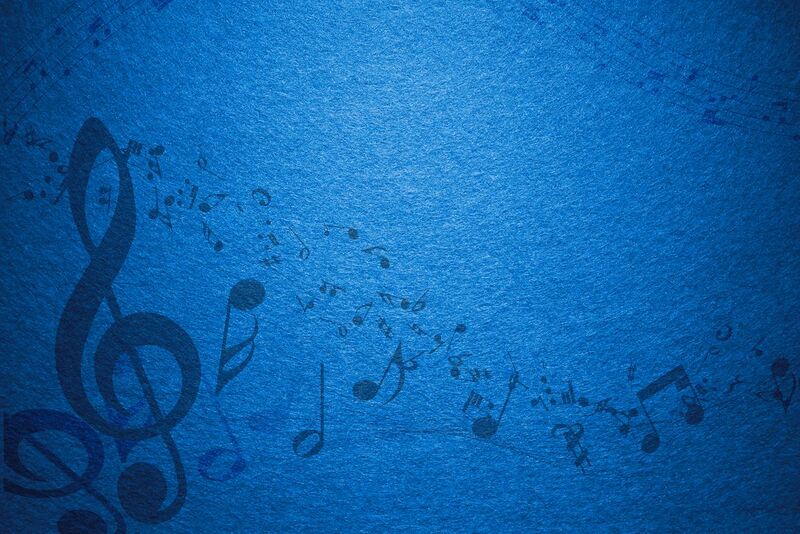 At Falls River Music we offer Music Lessons for a wide variety of Instruments, we have exciting week-long Music Camps every Summer, we rent School Band Instruments of all types (including Guitars), and offer Repairs for stringed and woodwind Instruments. We also sell a variety of Music Accessories and Instructional Books, and a nice variety of excellent name-brand Acoustic Guitars. 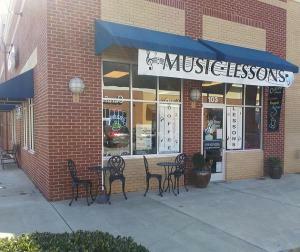 Lessons offered for: Guitar, Bass, Drums, Piano, Voice, Trumpet, Flute, Clarinet, Sax, Ukulele, Violin, Viola, Cello and more! Summer Camps are offered every year… week long Music Camps where students learn to play, record, write and perform music as a Group, with a Concert at the end of the week for family and friends! Established in 2009 here in Raleigh NC, Falls River Music is owned and operated by a professional Musician with over 30 years experience playing and teaching, and a true passion for all things musical. Our goal has always been to provide a friendly, comfortable, fun, and nurturing environment for students of all ages to learn more about music and playing the instrument of their choice. As an avid Musician for over 30 years, I have been fortunate to have played professionally in a wide variety of rewarding and exciting situations. I now strive to share my experience and passion for Music with our students of all ages, and to create an environment for like-minded gifted Teachers to also share their passion. I grew up and played all over So California before moving to Raleigh NC a decade ago. Besides running Falls River Music with my wife of 23+ years, I also play in a couple great local Bands all around the area. I hope we can provide the services you need to pursue your rewarding and exciting musical journey, hope to see you soon! Steve and Michelle C.